The Padres have won two in a row already, which means a win today is unlikely. It's cold, and there is a 30% chance of rain. Why am I here again? Hope springs eternal, and it is spring...but not eternally. 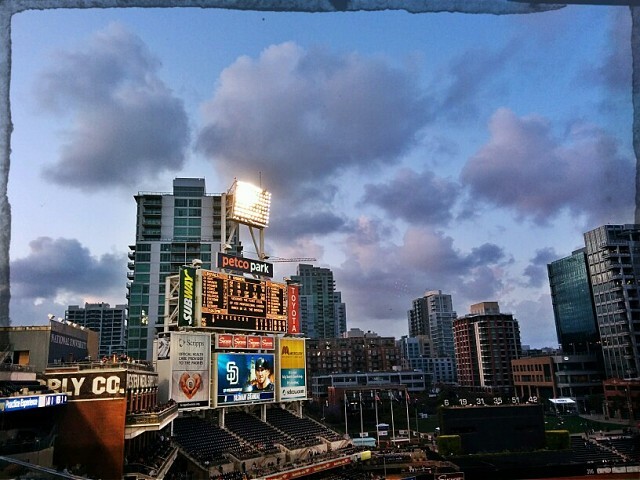 The only thing that seems eternal is the Padres inability to bat. We shall see.